I read my fair share of business books, usually knocking out one every month or two. For the most part, I would describe the genre as helpful. Some books remind you of things you’ve learned; others spark a new idea or approach to something you’re stuck on. But every now and then, one of these books reframes your assumptions about what it means to lead and manage others. How F*cked Up is Your Management? is one of these books. Written by the husband and wife team of Johnathan Nightingale and Melissa Nightingale, the book is a collection of essays from the couple’s co-pour blog. In that way, it’s not a linear treatise on how to do any particular thing, but more a pastiche of experiences, trials, and insights gleaned from years of managing in the trenches of tech. The stories Johnathan and Melissa share are fresh, raw, experiential, and practical. 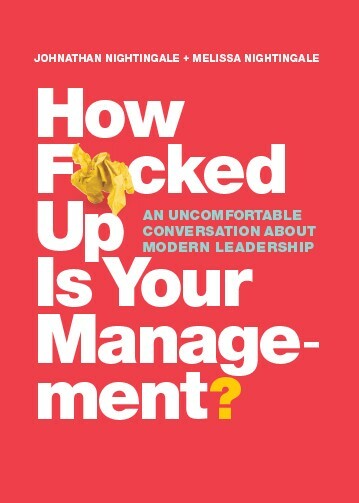 It’s not necessarily easy reading — the subtitle is “An Uncomfortable Conversation About Modern Leadership” — but facing some of these conversations head on is the job of management. There’s so much in this book that’s worth reading, but for now, here are two of my favorite takeaways, one from Melissa, and one from Johnathan. Isn’t this so obviously true?! And yet, this has confounded me time and time again as I’ve tried to communicate with my team. Our natural bias as humans is to assume others view the world in the way we do, that we can say it once, and move on. “I no longer find it surprising that faced with the same access to the same information, that several reasonably clever people draw radically different conclusions,” Melissa writes. As a manager, it’s helpful to understand the layers of context you bring to your role. There’s the context of your tenure at the organization: the longer you’ve been at a company, the more your knowledge of the place and how it works settles into your subconscious and how you shape decisions. Then there’s the context you have through your access to others, from the meetings you attend to the relationships you have with leaders, fellow managers, members of other departments, and customers. There’s also the context of your life and career. After all, only you have lived through your past experiences and know what they have taught you. This context shapes how you act. How you make decisions. How you know what levers to push and pull. How you get things done. But management is the act of doing through others. For your reports to have the same decision-making capability and autonomy, they need your context. As do your fellow managers. And your boss. 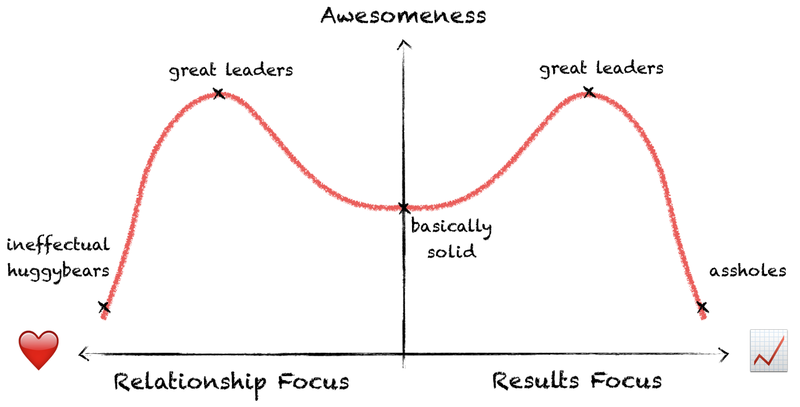 A manager must share this context, again and again and again. These are only two of the lessons housed within How F*cked Up is Your Management? There are thirty-eight more. Consider picking up a copy, and happy managing.